Qatari businessmen and companies have been invited to participate in the 36th edition of the upcoming Khartoum International Fair and explore business and investment opportunities in the African nation, especially in the country’s free zone areas. The coveted event is to be held in the Sudanese capital from January 21-28, 2019. The bilateral relations between Qatar and Sudan are firm and good and covering all fields of cooperation, Qatar Chamber board member Dr Mohamed Gohar Al Mohammed said. 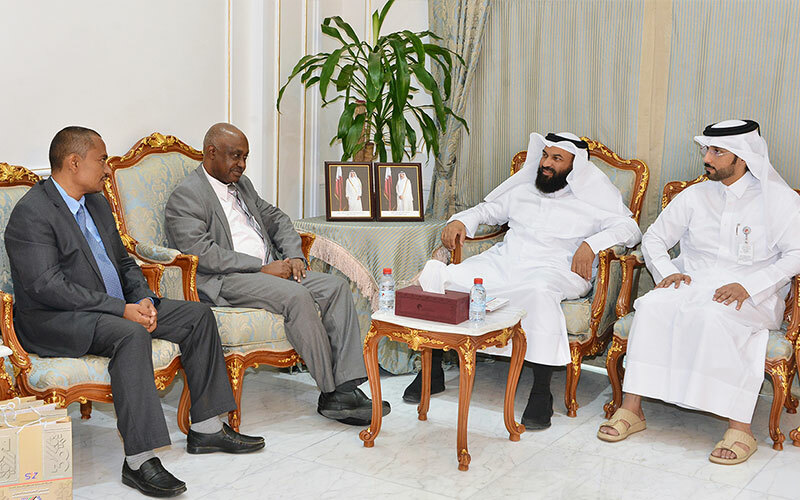 During a meeting with a Sudanese delegation from the Sudanese Free Zones and Markets (SFZ), Dr Al Mohammed noted that Qatar respects the Sudan and its people, pointing out that there is a large Sudanese community working in Qatar and participating in its boom. 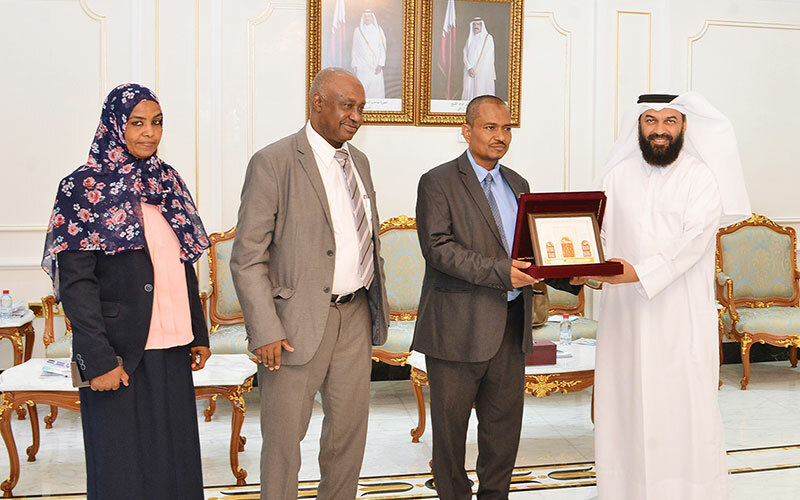 The delegation was led by head of hotel and tourism manager at SFZ Abu Obiada Thabit Kamal, in the presence of head of promotion Intisar Saeed Mohamed and Dr Mohamed Sayed Ahmed the cultural counselor in the Sudanese embassy in Qatar. Al Mohamed also noted that the Qatar private sector has strong presences in Sudan and there are Qatari companies working in various sectors there. He said that the siege imposed on Qatar for more than a year has many advantages, noting it helped in further enhancing Qatar’s cooperation and relations with all world countries and contributed to increasing the growth in industrial and agricultural sectors. Kamal said that the objective of the visit is to invite the chamber, Qatari businessmen and companies to participate in the Khartoum International Fair. He praised the Qatar’s continuous participation in the fair, assuring that its participation represents an added value to its outcomes. There are lots of Qatari companies operating in Sudan and they gained vast experience in the Sudanese business community, he added. Qatar’s presence in the fair is important, especially that the Sudanese leadership’s directives always call on paving the way to the Qatari private sector to establish more investments in Sudan. Qatari companies’ participation in the fair will help in exchanging experience with other participating companies and exploring the sectors in which there are available investment opportunities.